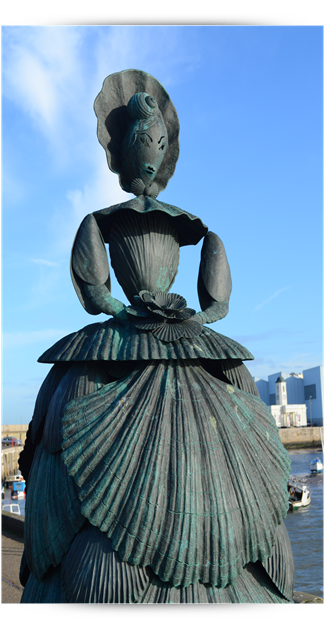 Margate Civic Society is happy to be associated with a number of local and national organisations which celebrate and encourage the heritage of the nation and the area. A few of them are shown below. Please note that the Society is not responsible for the content of external internet sites. An excellent local history museum, open Wednesday, Saturday and Sunday by volunteers from the Margate Museums Trust charity. 4.6 million shells, underground chambers, mysterious history, not to be missed. A lovingly-restored living museum as well as an excellent hotel, and the venue for our evening meetings. The second oldest theatre still operating in the country, opened in 1787. Full of information about Birchington's 3,500 years of history. The Westgate Heritage Centre, based in St Saviour's Church, tells the story of Westgate-on-Sea from 1865 to the present day. The website of the Mayor and Charter Trustees. The history of RAF Manston. 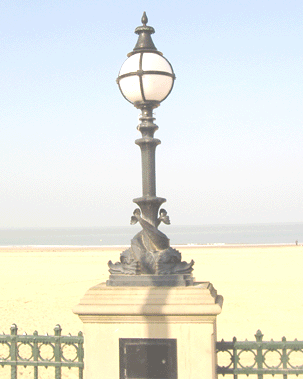 Cultivating and promoting operatic and dramatic arts in Margate for over 100 years. Cliftonville's tiny but wonderful theatre. A lovely site compiled by Anthony Lee.